Chief Executive Carrie Lam has said that the government has an “open, inclusive, active and positive” attitude towards controversial issues, such as whether to reopen “Civic Square” or allow digital media to attend official government events. During a Wednesday press conference, she expressed hope about reaching a consensus on the two topics as soon as possible. The government has long-forbidden digital-only media from attending its events and asking questions of officials, despite pressure from international media watchdogs. 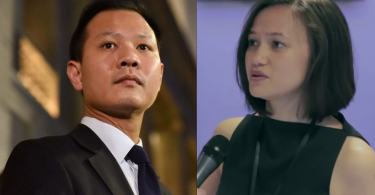 Lam said she had asked the director of the Information Services Department (ISD) to conduct a detailed review of the mechanism – however, the department previously told HKFP that a “review” was started eight months ago. Carrie Lam. File Photo: CarrieLam.hk. 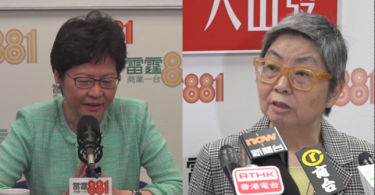 Lam also said that she had discussed the issue with the Hong Kong Journalists Association and had tasked the ISD with communicating with the media sector. In June, the Association expressed “deep regret and disappointment” towards Lam for failing to keep her promise to allow digital outlets access. Lam mentioned that she had welcomed digital media during her election campaign, and that she hoped the matter would be resolved soon. 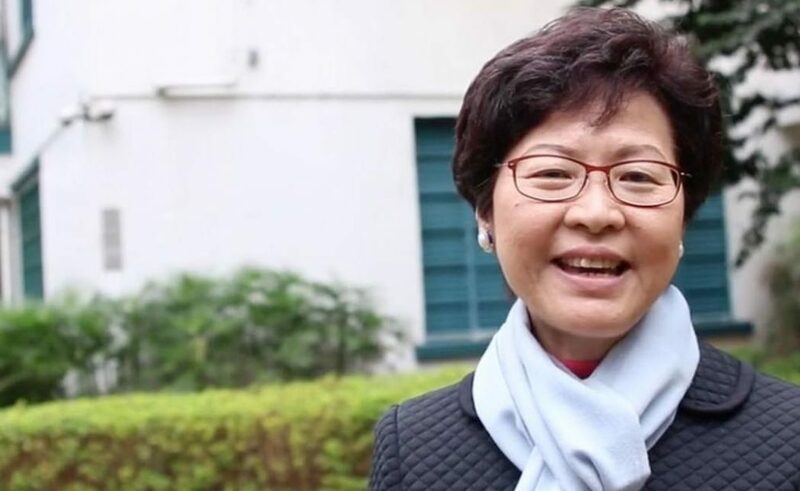 Outlets such as HKFP were blocked from attending Lam’s first press gathering as chief executive on July 3, as well as her June 21 press conference introducing her cabinet. Digital outlets remain barred from her weekly press briefings. Current government policy also prevents reporters whose outlets do not have a print edition from receiving government press releases. During her campaign, Lam signed a press freedom charter, pledging to grant digital media outlets equal reporting rights. Lam also expressed optimism towards reopening the east wing of the Central Government Complex – also known as Civic Square. She said that, if the dignity of the government was the only issue at stake, the site should still be reopened. Lam said a review of management and security was underway and that relevant departments will submit a report to her in three months. The forecourt was a popular protest site until it was fenced off in July 2014. Two months later, student activists stormed the area in protest of Beijing’s decision to bar open elections in the city. The incident sparked the 79-day pro-democracy Occupy protests. Lam had stated in April she would consider reopening the venue. Addressing the fact that both issues are currently in the midst of judicial review challenges, Lam quoted former chief justice Andrew Li Kwok-nang as saying that political problems should not be resolved using the law, but with policies.